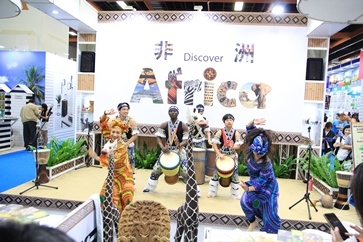 Taipei Tourism Exposition (TTE) is advancing into its 13th year. 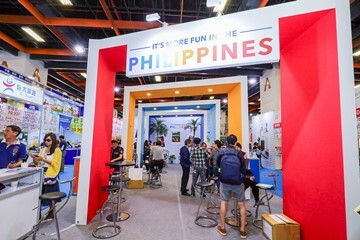 Last year (2018), more than 21 countries were attracted with 350 exhibitor units, having more than 1200 exhibition booths. 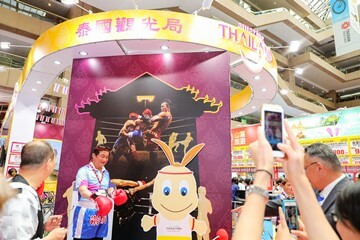 Such scale can be said to the largest tourism exhibition in the first half of the year in Taiwan. In the latest three years, the number of TTE visitors reached to more than 0.29 million in average. The visitors in online exhibition even surpassed 0.75 million which successfully triggered that business opportunities of summer vacation. According to the statistics of Tourism Bureau, M.O.T.C., In 2017, the number of Taiwanese travelers travelling abroad was 15.65 million; comparing to 2016, it has increased 7%. 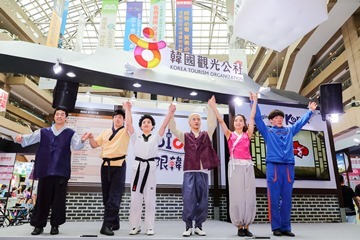 This has created 100 billion of economic output, driving multi-industry development, allowing Taiwan to become an important international tourism market.